Silhouette is doing it again - they're giving away free shapes! The current Spring and Easter design sale in the Silhouette Online Store is working similar to the one that took place about a month ago. From now through April 20 all Easter, Springtime and Plants & Animal designs (that's more than 10,000 designs) are 25% off. In addition, the Silhouette Online Store will offer one free shape a day - that's in addition to the regular free shape of the week. 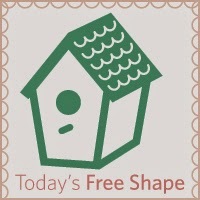 This cute little birdhouse is the first free shape being offered. My suggestion is always to download free designs even if you can't see yourself using it anytime soon. You never know when you might need it - or elements of it. 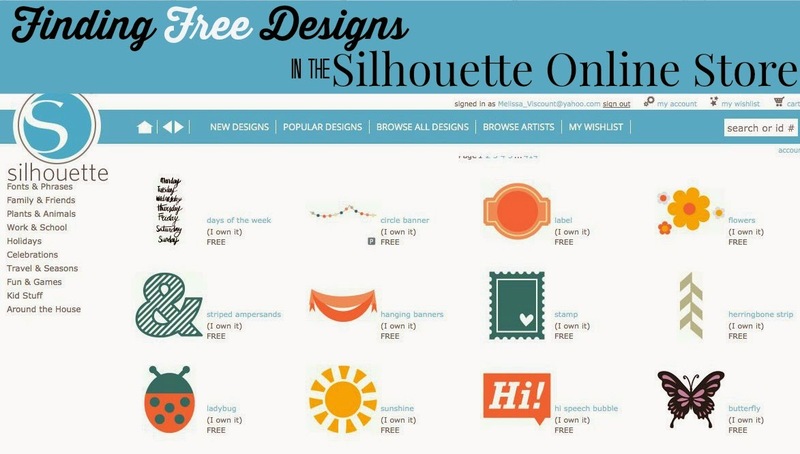 The new designs can be found in the 'Recently Downloaded' folder of your Silhouette library.